Beauty and the Gamer: Get to Know Me Tag! 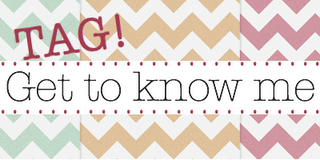 Steph @ Canadian Beauty Reviews tagged me with this "Get To Know Me" tag! 1. I hate touching food with my hands. I will always use an utensil or something to handle the food if possible. 2. I don't cook, but I can bake like a little devil! 3. I'm married and have no plans for children (unfortunately, I'm not very maternal but I do love children - when they aren't my own!). 4. I love to scrapbook, paper craft (i.e., card making) and crochet. 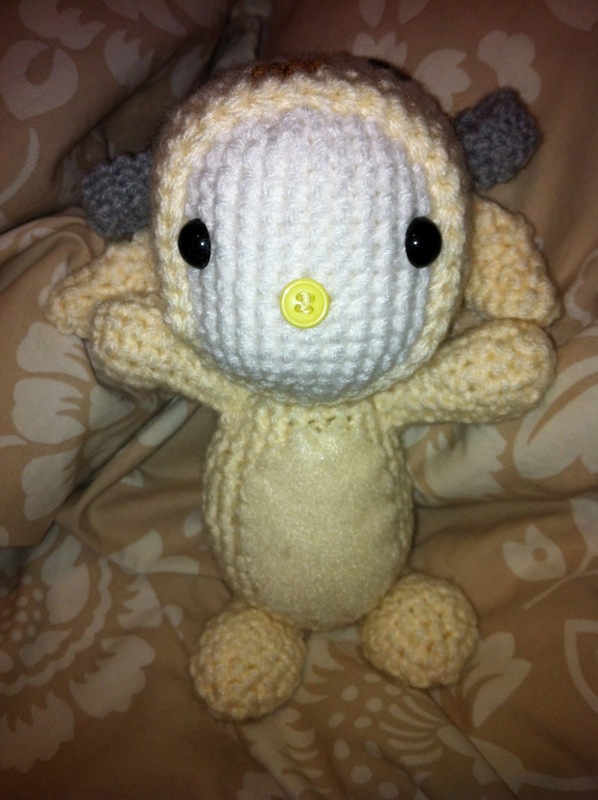 I make little Amigurmuni dudes like these guys! 5. If I were to able to have any job in the world, I would be a historian. 6. I am a worry wart. Sometimes I worry so much (about silly little things and the big things) that I give myself stomach aches! Thank goodness for my other half - he always knows the right words to say to talk me back from the edge of craziness! 8. I love to travel. I have been very blessed to travel a lot with my family and now on my own (well, with the husband too). 9. I hate interior decorating or having to shop for things for the house, whether it be a new pot or new paint colour. HATE IT! 10. When I'm mad, I cry and swear like a trucker. I know, it's bad. But it's the only way for people to know that i'm seriously mad! But could you imagine if you were seeing me truly mad for the first time? I'd say that you'd be seriously confused....is she sad or is she mad? 11. I'm a seriously organized person, but for whatever reason, I can't manage to keep my desk (at home) neat! That's a really hard question to ask, because there are so many. 2. Do you have any siblings? If so, how many? 3. Iphone, Blackberry, Android or other? iPhone. Despite my love hate relationship with Apple products, I seem to own a lot of them and one of my favourite products is the iPhone. 4. What is your Favorite current TV series? Game of Thrones. If you ever get the chance to read the books, I recommend them too! Glossybox, LuxeBox, Julep Maven, Glymm and Top Box. I think beauty stuff and life. I can talk about anything and everything!!! 9. What is your Favorite All Time Movie? Lord of the Rings - all three of them! 10. What colour would you dye your hair if it could stay that way forever? My high end designer bags. 1. If you were to win a million dollars, what would be the first thing you would do with that money? 2. What place occupies the No.1 Spot on your travel list? 5. Breakfast, Lunch, Dinner or Dessert? 7. What would you say is your best feature? 10. What is the one thing that you would NEVER leave the house without? 11. What would you say is your worst habit? Even if you I didn't tag you above, consider yourself tagged! I can't wait to learn new things about my fellow bloggers! OMG, I hate decorating my place!! I wish someone else could do it! I don't have the eye for art and placement. Great learning about you!! I know, right??? Luckily, my husband LOVES decorating our place, though...sometimes...I don't always agree with his choices! LOL! I am a huge worry wart too! and I game- Skyrim is my second life! I often times wish I could just live in that world (lol but for real). 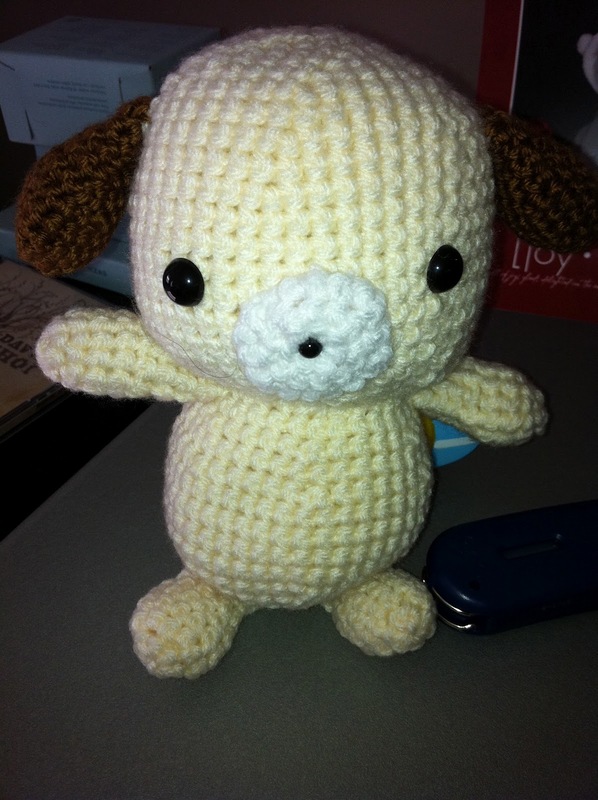 the crochet animals you make are amazing! I hope if you do a giveaway you include some. Ooooh, I'm on Steam! semantic_diva is my username! I have so many games thanks to the Holiday Sales...more than I can find time to play! Isn't paperwork the worst? Even if you wanted to organize things, you can't because you don't what's "important" and what's not! We have so much in common - I play WOW too (when i get a chance). I'm only level 35 but I really enjoy the game. Only started about 6 months ago. My bf has been playing for 8 years and is a WOW addict. I cry when I'm mad too! It's so frustrating because I try to communicate my anger but it just comes out in choked screams, haha. Honestly, I only started playing wow because my husband was playing it and I just didn't get what the big deal was, so I made a human pally. That night, when my husband came home, he couldn't get me off his computer, so he ran out and purchased me my own key! LOL! I've been hooked since. Oh cool!! I'm a "retired" scrapbooker... I'm still surrounded in product but don't use it...100's of unity stamps. :S EEK. How cool! I LOOOVVVEEEE Unity Stamps!!!! I'm a Stampin'Up Demonstrator...well, I'm one only so I get the discount, but hey! You do what you gotta do to support your habits!